Richard Saltoun Gallery will participate to Bologna Art Fair with a solo stand dedicated to Italian artist Leonardo Cremonini (1925-2010). Thanks to close collaboration with the artist's family Richard Saltoun will present a variety of works from the Estate. The works presented have been featured in the catalogue Leonardo Cremonini: Disegni e acquerelli 1946/1996, published by Allemandi in 2009. 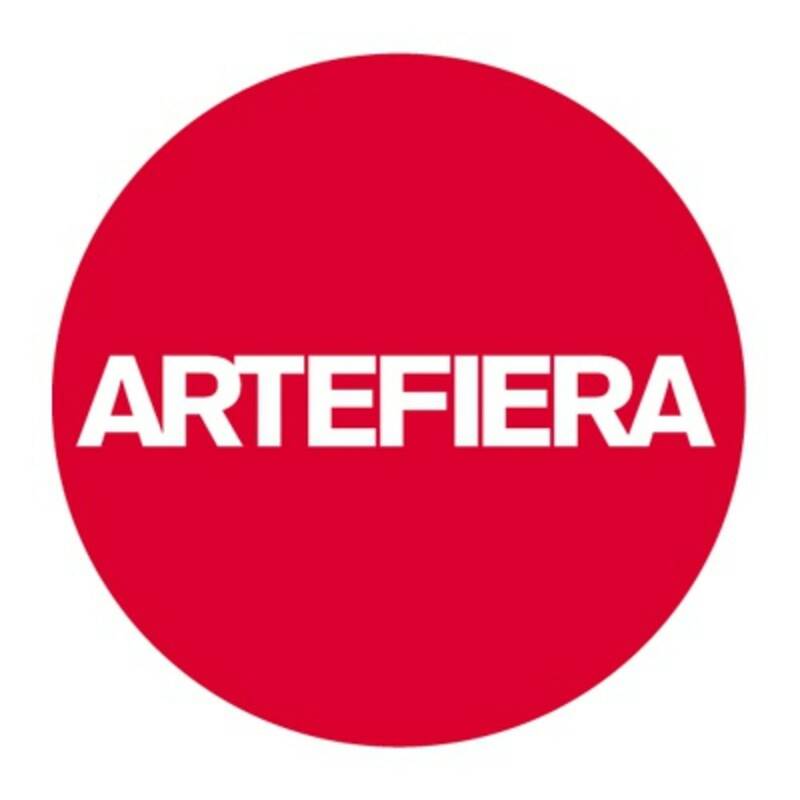 BolognaFiere opens the doors of the 39th edition of the International Exhibition of Modern and Contemporary Art to the general public from 23 to 26 January 2015.